Today marks International Youth Day, which encourages young people around the world to raise awareness of the situation of youth in their country. This year’s theme is Youth Building Peace, a celebration of the young people who make invaluable contributions to conflict prevention and sustainable peace. Each of the Queen’s Young Leaders strives to improve their communities and three of this year’s Award winners are working to build peace in their communities. 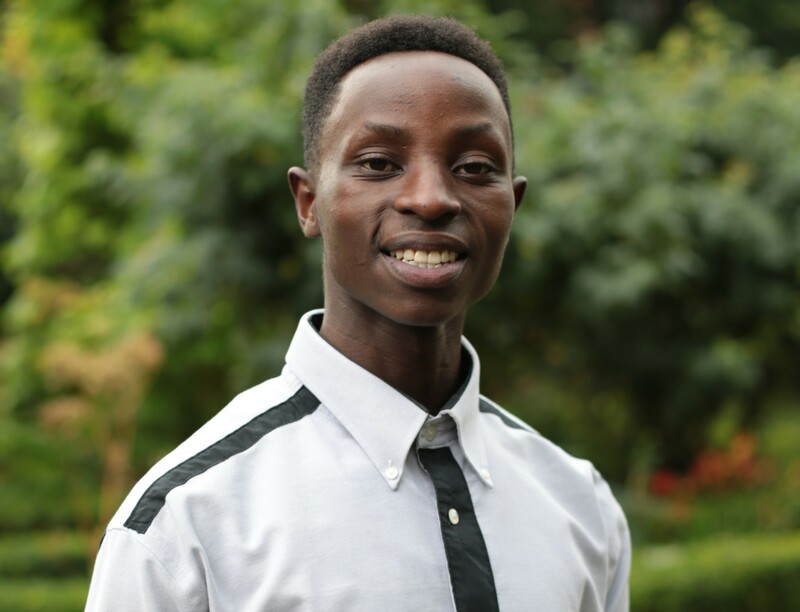 Abdullahi is dedicated to countering violent extremism amongst youth through awareness raising and online outreach. He is the director of MyHack, a peer-to-peer project which challenges young Australians to create technologies and social media campaigns to curb the threat of violent extremism. In addition, he is the Deputy Chair at People Against Violent Extremism, and has organised international conferences, social media campaigns, youth forums and podcasts to raise awareness about the issue. In future, Abdullahi hopes to create local hubs that can be used by young people to help tackle extremism in their respective communities. 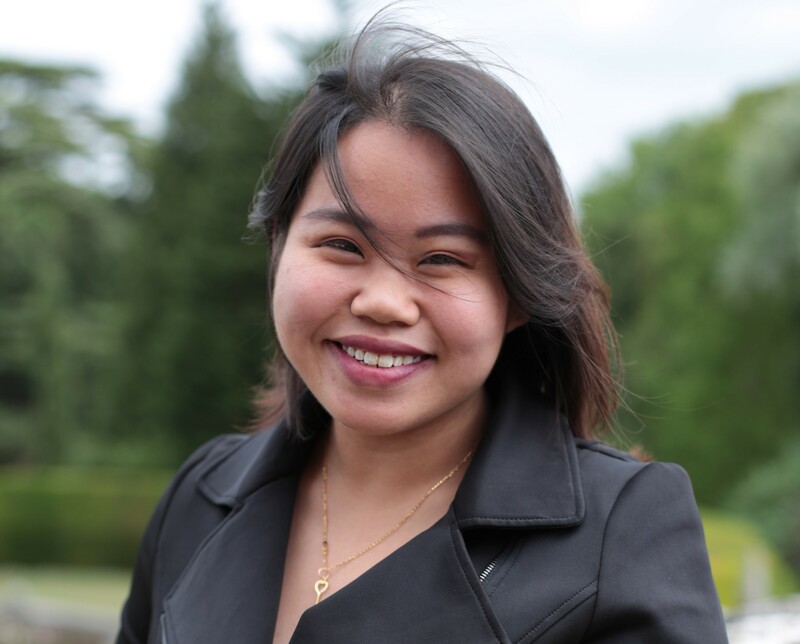 Heidy is committed to championing refugee issues in Malaysia, and to helping young refugees rebuild their lives. She is the founder and director of Refuge for the Refugees, a non-profit organisation which seeks to raise awareness of the status of refugees in the country, and provides education for refugee children. Together with a team of four people, Heidy oversees eight refugee schools. In the future, Heidy hopes to be able to help refugee families set up small businesses. 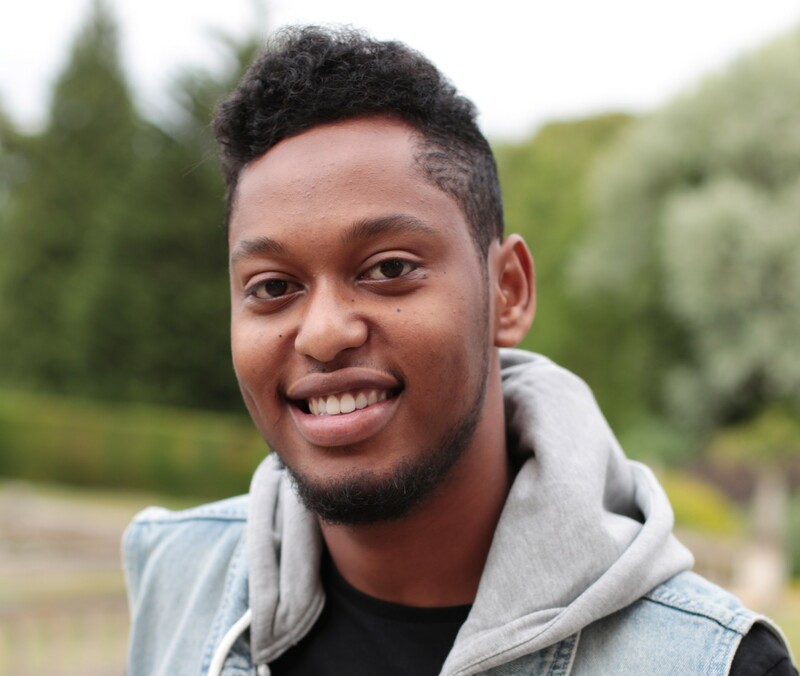 Joel is focused on providing practical ways to address some of the challenges facing young refugees, and encouraging them to engage in education. He grew up in the Kyangwali refugee settlement in Uganda, and at the age of 14 set up a sports programme to tackle some of the problems within the camp, including gangs, teenage pregnancies and early marriages, all of which led to high school dropout rates. He created educational games which would allow children to learn the curriculum through play. Joel is currently developing the games further to help solve the problem of poor performance amongst refugee pupils.